Air Canada has inaugurated non-stop service between Toronto and Omaha, the first of 25 new year-round and seasonal routes the carrier is launching this summer. 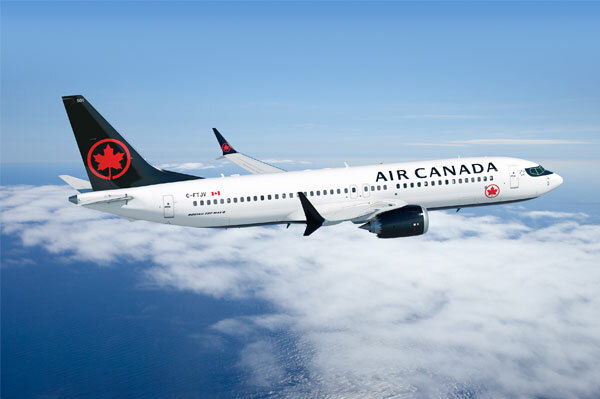 The new non-stop routes are consistent with company growth plans and will extend Air Canada’s network with new destinations and city pairings in Canada, the US and internationally. The 25 new routes will launch between May 1 and July 2 and include international services such as Vancouver to Paris and Zurich, Toronto to Buenos Aries and Shannon, and Montreal to Tokyo-Narita and Bucharest.